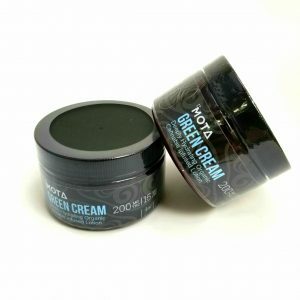 Formulated with organic ingredients, Mota Green Cream is designed to soothe and heal rough,dry, sunburned or irritated skin. 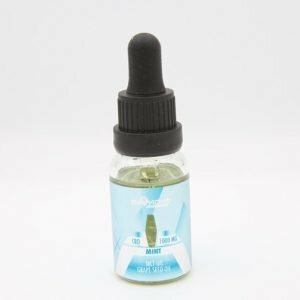 The soothing topical cannabis infused cream is deeply hydrating and provides real anti-inflammatory healing relief. 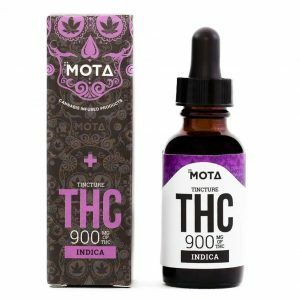 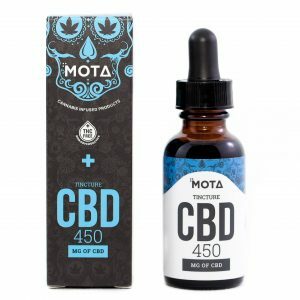 Mota THC Indica Tincture.900mg THC per bottle 30mg THC per 1ml dropper Mota’s Indica THC Tincture is perfect for fast, easy, and discreet use.